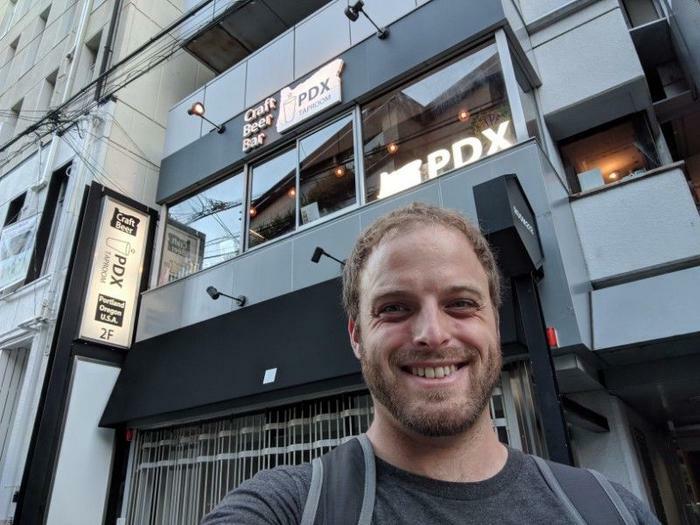 Tokyo has been a blast! - We’ve been able to get around and get to see several different communities within this big massive concrete jungle of a city. Nerd Alert In the pre-Disney Star Wars books they described a planet called ‘Coruscant’ known as a planet filled with never ending city blocks. Tokyo from most vantage points will look exactly like that for many kilometers. Inside the city though if you look are the many people that make the neighborhoods or smaller communities within the city so unique. 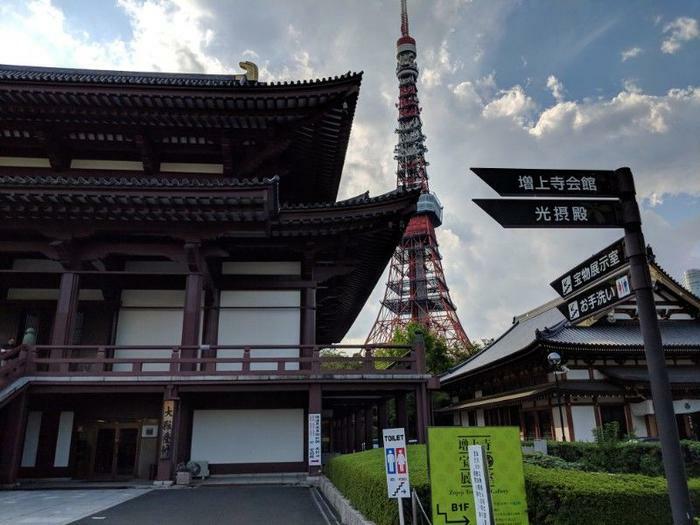 There is way too much to do in Tokyo, and I’d suggest having some goals, or knowing what you want to spend your time doing in a general sense. No matter what you are into, you will be able to do it. 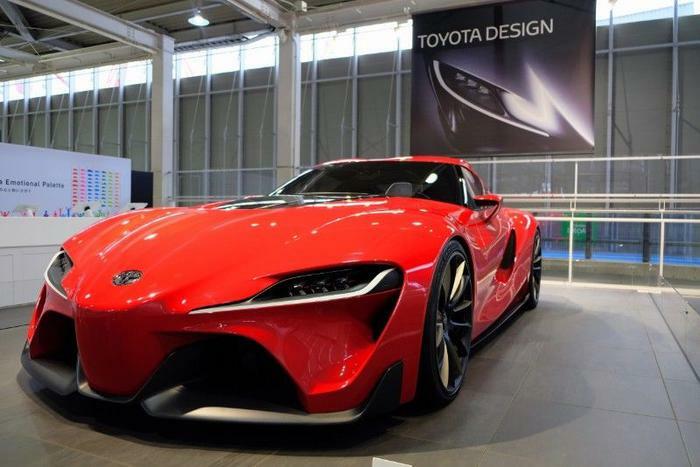 Even if you think it can’t be possible, like legally driving go-carts on city streets. 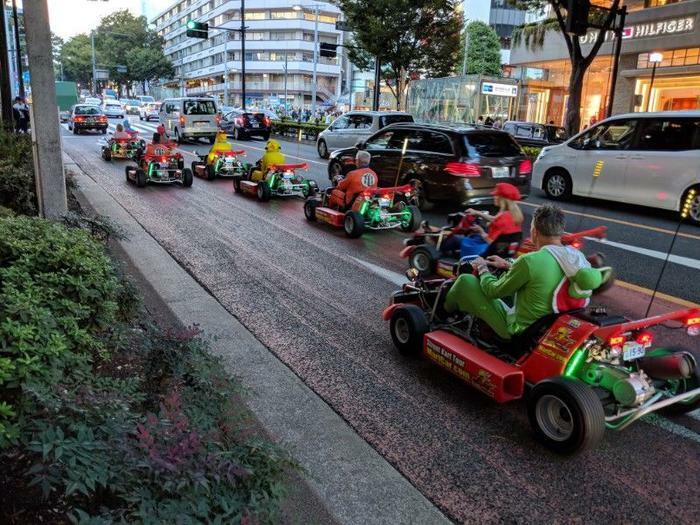 Mario Cart in the Streets of Tokyo, watch out for bananas! Of Course there are full scale gundam mechs! 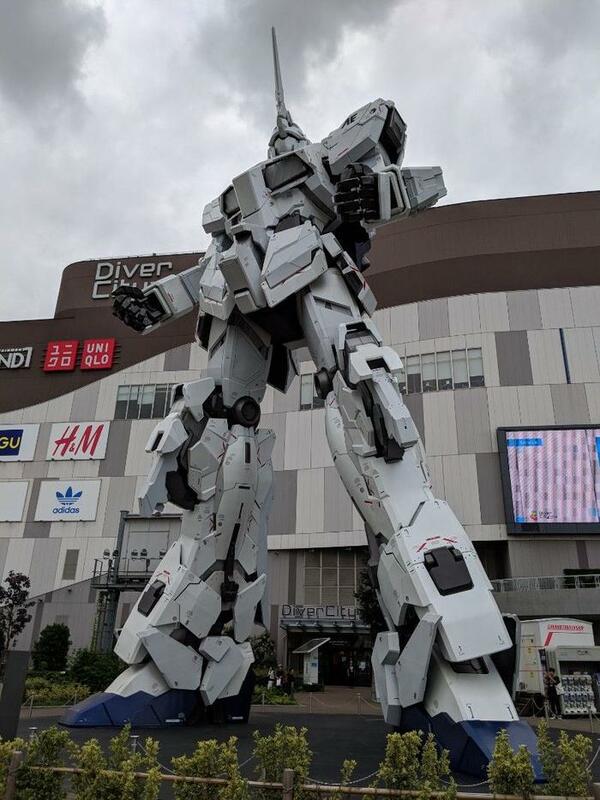 A full scale gundamn unicorn mech! 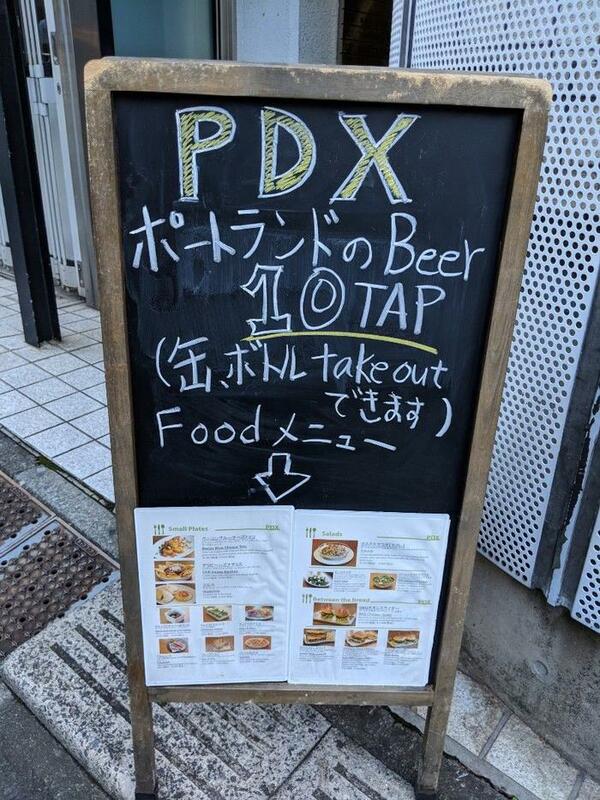 I mean, being from Portland Oregon, or PDX - you wouldn’t think there would be a PDX Bar in Tokyo, but there is! Our Apartment was awesome, and we even cooked some meals ranging from spaghetti, to don bowls, and of course we compared the fine microwave foods of Lawsons and 711. Wait, hold up, 711!?!?! You Say? They have great editable food here, unlike in the states. 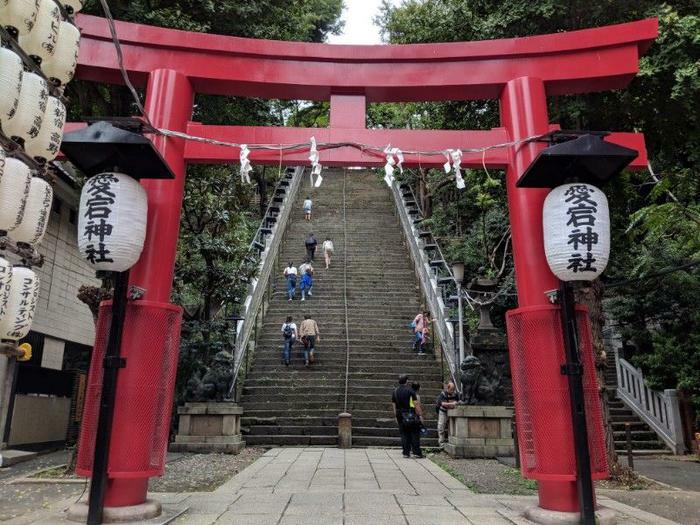 Visiting Shrines, and getting to see local festivals was really special - the history in Japan has a few more years on it than the entire history of my country the USA, and it shows. I’ll post more later! See ya!